The Pinnacle of British Excellence. Take advantage of the Aston Martin DB11 hire available from Prestige Car Hire, and see why it is 007’s vehicle of choice. Ooze style and class in this powerful machine. Now available as part of Prestige Car Hire’s ever expanding fleet of luxury and performance vehicles, the inimitable Aston Martin DB11. With 447kW of horsepower, a max speed of 200mph and an acceleration of 0-62mph in just 4 seconds, the sleek, long-awaited successor to the DB9 is a force to be reckoned with. 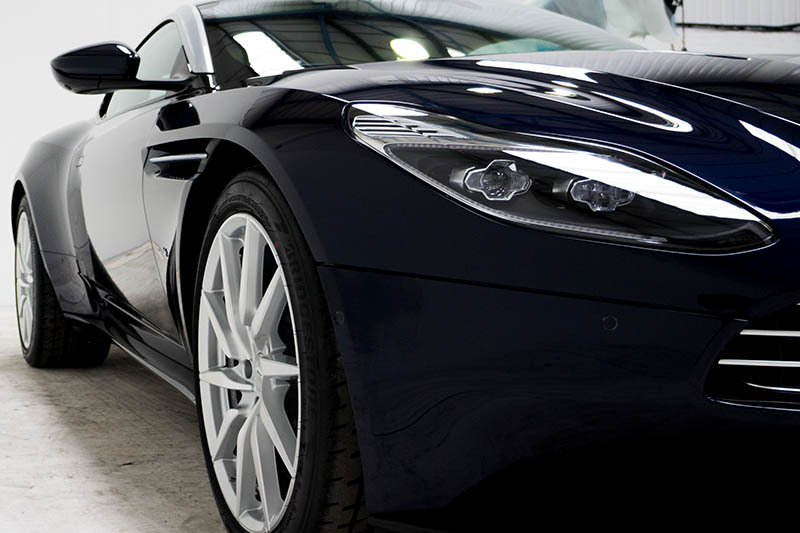 The Aston Martin DB11 hire offers incredible performance both on and off the track, with an exceptionally powerful 5.2L V12 engine. There’s no wonder the Aston Martin DB11 rental is 007s vehicle of choice. Now it can be yours too. 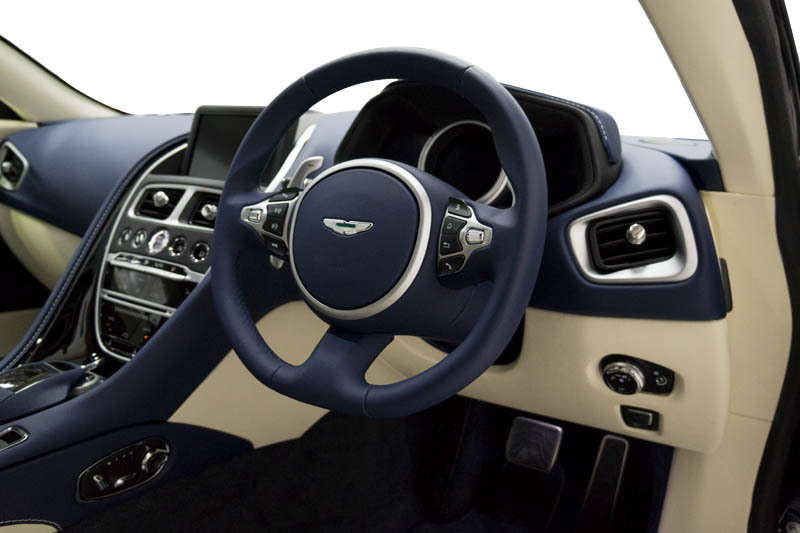 The luxurious, refined interior oozes class, with controls and dials set in satin finish aluminium and the finest leather upholstery. 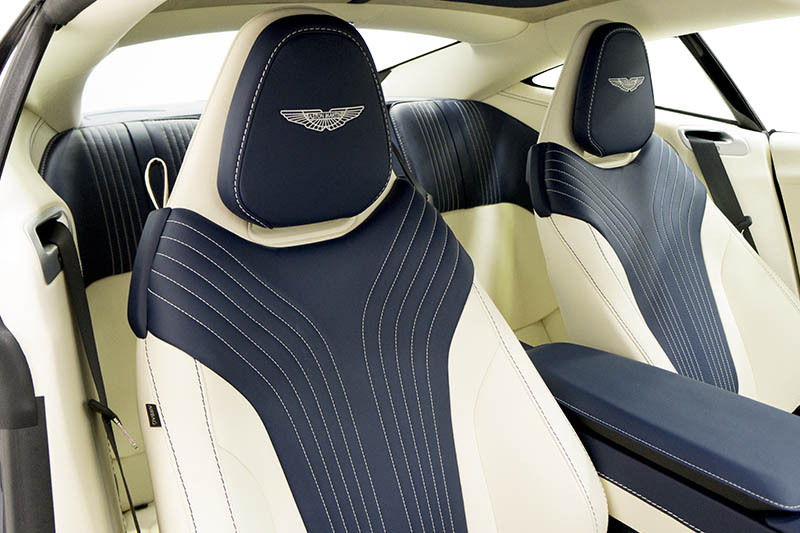 Combined with a smooth, rapid drive, the Aston Martin to hire is the perfect car rental choice for drivers who want the ultimate James Bond experience. 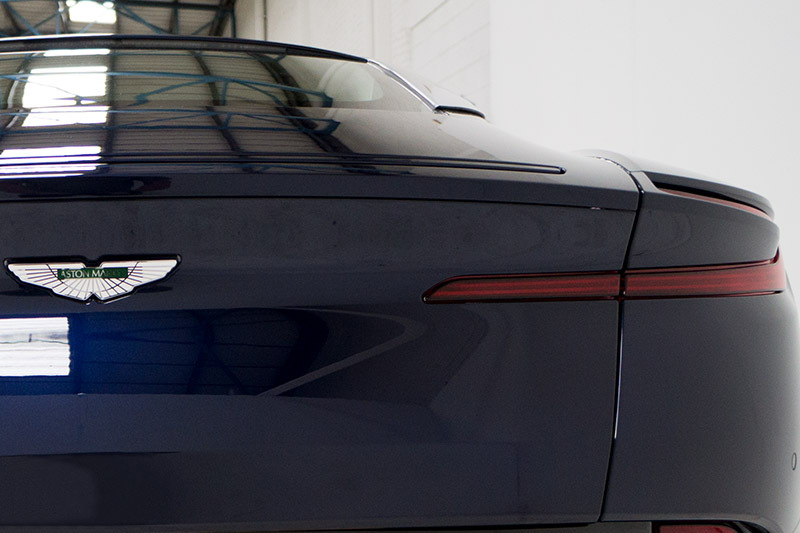 A perfect blend of high performance, practicality and peerless style, Prestige’s stunning Aston Martin hire is available in the UK now, with nationwide delivery. 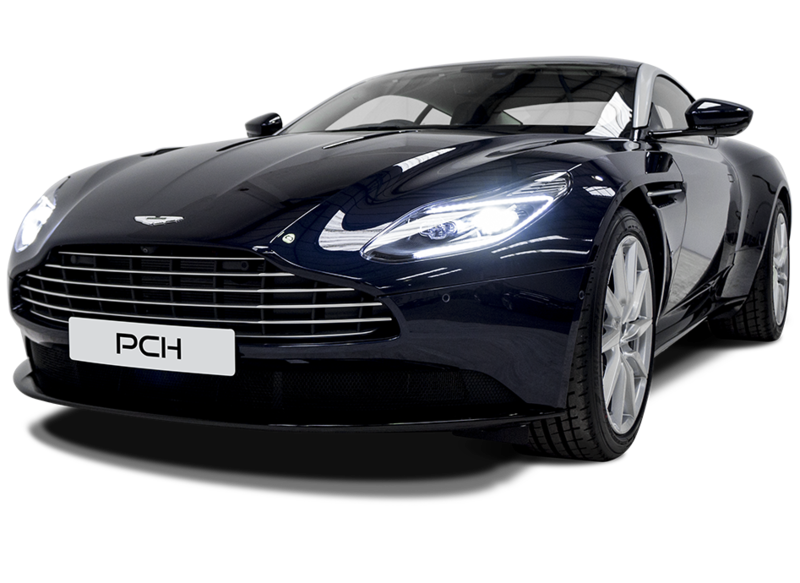 Rent an Aston Martin DB11 from Prestige Car Hire TODAY! We've found these cars with a similar 0-62mph time to the Aston Martin DB11.